Yup that’s right!! 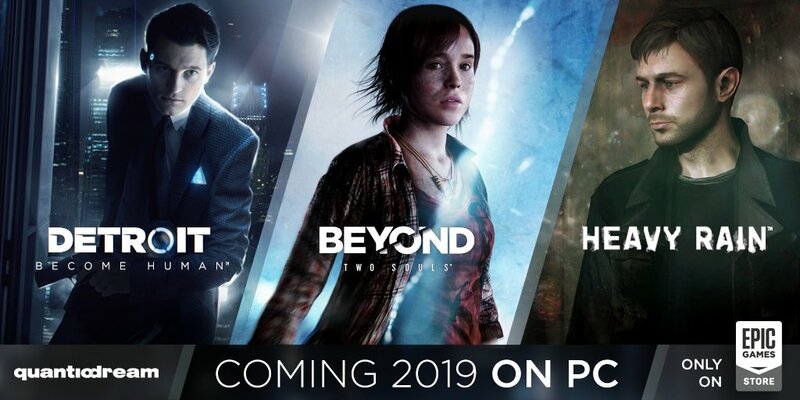 Later this year Heavy Rain, Beyond Two Souls and Detroit Become Human are coming to PC via the Epic Store. …um, that sounds alright. I guess.